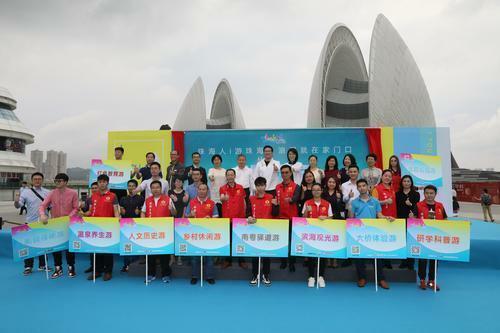 The vitality and romance of Zhuhai attractions are illustrated in a new logo that was unveiled March 29 at Hi City on Yeli Island along with 21 boutique travel routes. Against an aquamarine background with pastels suggesting sand, sea, sky, and even greenery, the logo emphasizes iconic landmarks. 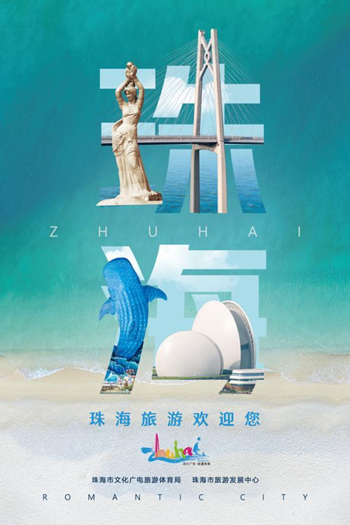 The Fisher Maiden poses as a stroke of the left radical of 珠(Zhu) while the Hong Kong-Zhuhai-Macao Bridge (HZMB) stands for the right side. 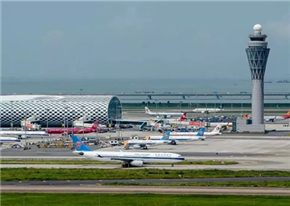 海(Hai) is represented by a Chimelong International Ocean Tourist Resort blue whale on the left and Opera House/Hi City at right. The logo will be on all tourism promotional materials for 2019 at scenic spots, hotels, travel agencies, commercial districts, and transportation hubs. 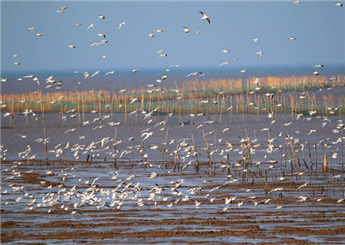 Recommended travel routes for 2019 feature a coastal sightseeing tour, HZMB, theme parks, hot springs and health tour, South Guangdong old post roads, red tourism (sites of China's revolutionary period), culture and history, rural leisure, research and science education, and local delicacies. They will generate tourism products in response to the market demand, according to local travel agency. A 519-member tourist group will obtain first-hand experience related to the routes during China Tourism Day on May 19. 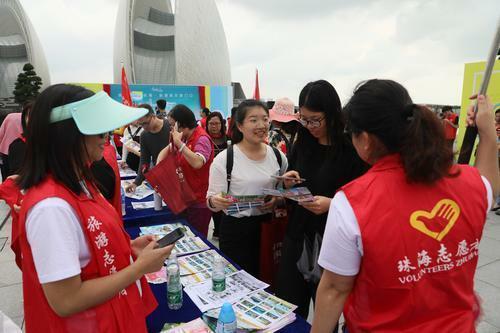 In addition to 219 staff and female representatives and media workers, 300 volunteers can sign up through WeChat accounts (ID: tourzhuhai, discoverzhuhai, chengjianhaiyuncheng). 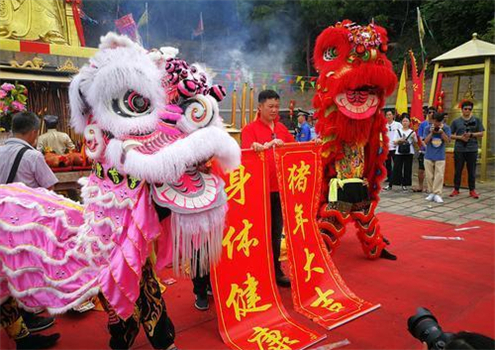 The unveiling event was co-sponsored by the Zhuhai Culture, Radio, Television, Press & Publication Bureau and Zhuhai Tourism Development Center, and organized by the Zhuhai Tourism Federation.